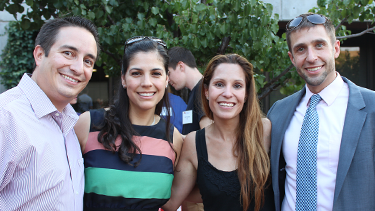 The Back to School BBQ is generously sponsored by the UNM Law Alumni/ae Association. New this year – UNM Law School alumni will be able to reconnect with their class at our Reunion Tent. The Classes of 1972, 1982, 1992, 1997, 2002, 2007 and 2012 will join their class to rekindle old friendships, celebrate classmates' accomplishments, reminisce about law school days, and chat with their favorite professors.